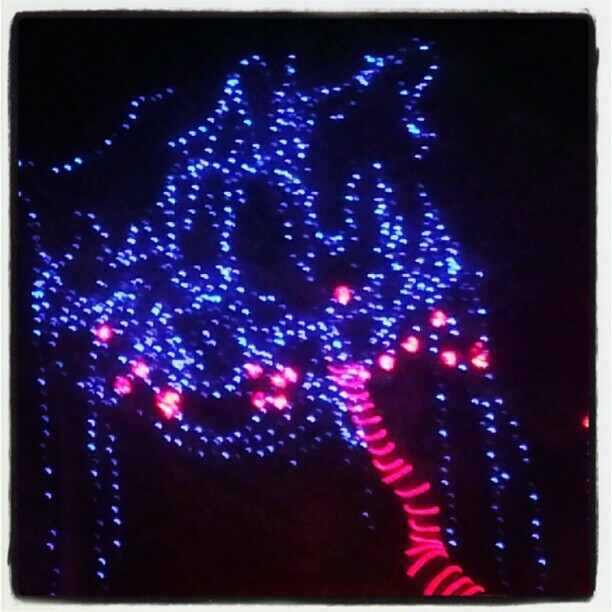 Santa’s Wonderland is truly breath-taking! Texans (especially Aggies and all citizens of Bryan/College Station) don’t have to trek to the North Pole to get in the holiday spirit because Santa’s Wonderland in College Station opens in just two days! Santa’s Wonderland is “A Texas Christmas Village” that features hayrides, its own jolly town, over a mile-long drive-thru Christmas light display and horse-drawn carriage tours. 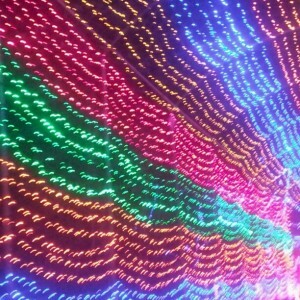 It is a magical experience every holiday season that has been happening for the last 16 years! We at Cherry Ruffino Realtors are always mesmerized by this joyous landmark, and know you will be too. If your tummy is rumbling, grab a Texas bite to eat. They have all the Texan staples and of course winter treats like marshmallows to roast and hot cocoa. There is a reason Santa’s Wonderland gets so much hype; at 37 acres, it is the biggest Christmas attraction in the State! It is a big deal, and as such, we suggest you get your tickets online and show up just before they open to avoid lines. There are so many options that something will fit every budget! Take your family, friends, or significant other, and enjoy College Station’s (and Texas’!) finest in holiday fun. Check out their calendar and pick a date; and for only another week consider taking up their offer on Livingsocial.com to save! 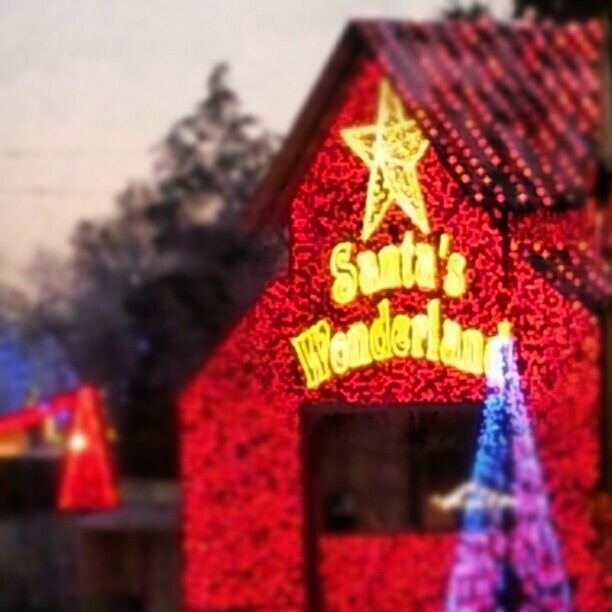 Right in our backyard, Santa’s Wonderland is located at 18898 Highway 6 South, College Station, Texas 77845. It wouldn’t be the same Texas Christmas without it! 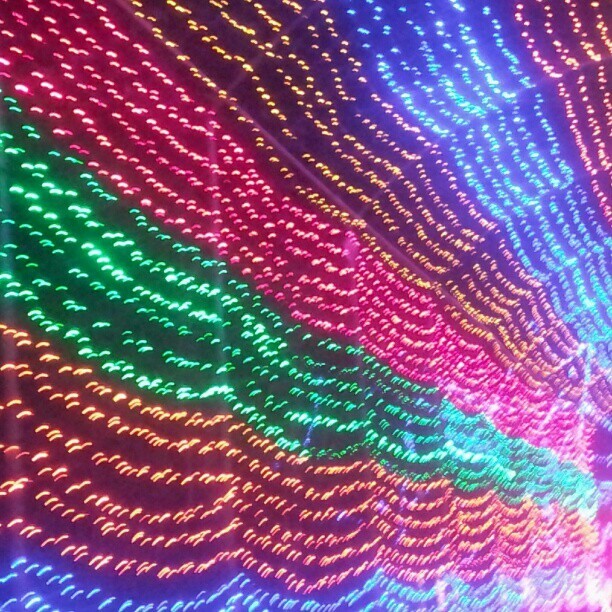 The drive thru tunnel at Santa’s Wonderland is mesmerizing. Tree display at Santa’s Wonderland.